The company known as Rolex who produce Rolex watches is possible one of the most secretive companies in the world to date. 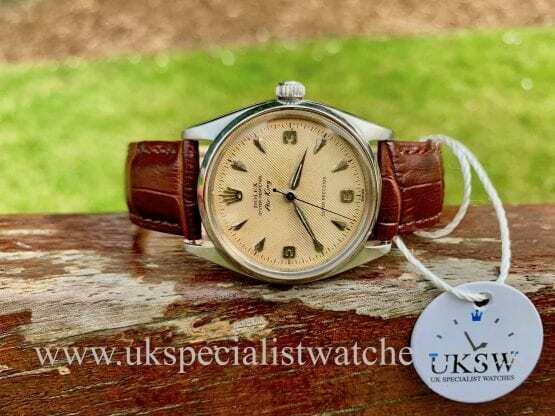 Luckily, Rolex’ secrets are not of a shameful nature, such as this one secret recently revealed by a journalist who goes by the name of Alan Downing. 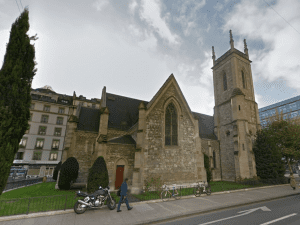 As it turns out, Hans Wilsdorf the founder of Rolex had left some specific instructions concerning a very small church in Geneva, Switzerland before he passed away. The English Church of the Holy Trinity is the tiny church in question and for the past 147 years there has been a clock inside that has been ticking ever since. Alan Downing found out from the church’s secretary that it was indeed Rolex that actually maintained the clock inside the church and a Rolex representative would come every Wednesday morning to wind up the clock. Alan Downing pushed for answers from the Rolex technician – one Antonia Garcia – to try and find out who performed the service and what the deal actually was. 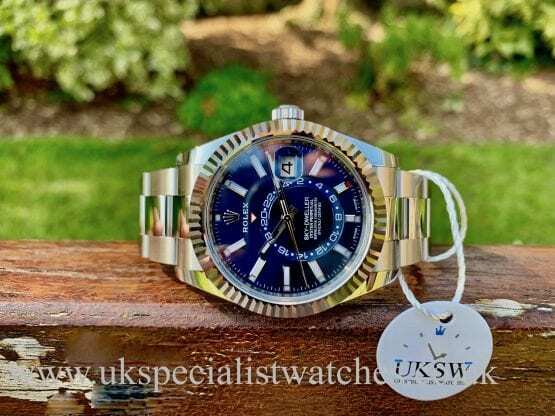 However Antonia Garcia could only reveal that it was an exclusive service provided completely free by the well known watch brand and had began way before his time. According to The English Church of the Holy Trinity they had actually stopped paying for a watch winder in 1940 which is shown to be true on their church records. Wilsdorf unfortunately died in 1960, so it may have possibly been around that time when he told his company to keep the clock in good order. It turns out that Wilsdorf was in fact a member of the congregation of the church whilst he lived in Geneva. It is quite possible that he adopted his faith in London during his early years of watch making. As Downing persisted to ask questions regarding the clock he came to a stonewall when he tried to ask Rolex as to why the church clock was still on Rolex’s to-do list. This was no surprise to Downing, however after reaching out to the charity that legally owns Rolex, The Hans Wilsdorf Foundation was learned a bit. Here is the response that Alan Downing received: “It is in keeping with Hans Wilsdorf’s personal wishes that the English church clock is maintained by Rolex,” said the Wilsdorf foundation representative.